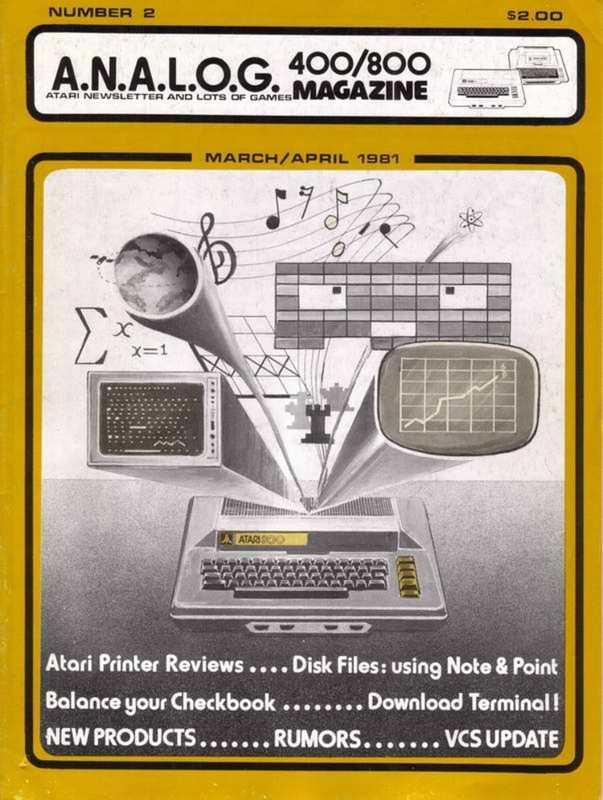 PC Magazine Volume 9 Number 2 utilities disk. they'd take up about 100K of disk space. BATCHMAN commands and the ELs they return will be found below. optional /R switch, BATCHMAN will display the EL returned from the command. PATH so your batch files can find it. nn is a decimal or hexadecimal value derived from the table in Figure 1. Hexadecimal numbers need a suffix of "h" to distinguish them from decimal. digit: the first digit is background, the second foreground. math: the background color is multiplied by 16 and added to the foreground. properly in video modes such as the EGA/VGA 43/50 line modes. first argument. For example, to display a red on yellow blinking "Zowie!" screen to scroll, spoiling any previous display layout. processor will branch to the HERE label as long as EL is 1 or greater. B: is your current default drive. No Ask. Use this option with caution! QFORMAT will work only on diskettes that have already been formatted by DOS. root directory sectors of the disk. enough to preserve bad sector information, however. it's usually desirable to return to the original path. (Last In First Out) stack basis. and the last POPPATH restores you to the root directory from which you started. DIR_COUNT equate in the assembly listing. area is discarded and returned to the DOS memory pool. emulators, such as DesqView's DV-ANSI. the number of 1/18th second increments that comprise the duration. The frequencies of various musical notes can be found in the table in Figure 2.
second. The DOS Ctrl-G beep is a frequency of 886 that lasts for one second. it grates on so many ears. hh:mm:[ss] argument is the time in hours, minutes, and optionally seconds. would automatically download messages late at night when rates are lower. WAITFOR simply pauses for a specified number of minutes (mm) and seconds (ss). the WAITFOR delay can be over-ridden by pressing a key. to restore the normal underline cursor after an application alters it. for hex input, add an "h" suffix to the number. if the specified variable exists. you can obtain a relatively fine resolution of the time. concert with CECHO you can precisely control the location of your messages. beginning of the next line for the CECHO command. things will return to normal with the cursor homed to the top of the display. DOS MODE command to return to the normal 25-line display. The BATCHMAN COMPARE makes a case insensitive comparison between two strings. signs the DOS IF command uses. BATCHMAN returns an EL of 0 if there is room; otherwise a 1 would be returned. option to see the EL returned on screen. either of these commands all unsaved data in RAM memory will be lost. Note that WARMBOOT and COLDBOOT may not work on some non-compatible systems. NumLock, CapsLock or ScrollLock keys when used without the ON or OFF options. directory and the new name. if the directory is other than the default. There are probably hundreds of versions of the batch file GETKEY program. command to detect Alt- or Ctrl- key combinations. The scan code for the "Q"
sensitive, so if either "Y" or "y" is pressed, the EL will be 1, since the "y"
EL number is 255, the DOS version number does not fit conveniently into an EL. we would have a problem of course, since this would also return 128. Historically speaking however, we are safe here. The EL will return 0 if there are at least 512K bytes free; otherwise, a 1.
allocate the memory. They only check if it is free. ROMDATE command in a system information batch file. The smallest size that WINDOW allows is 2 characters in width and height. drawn. An equals sign for b will produce a the double-line box character. the BATCHMAN SETCURSOR and CECHO commands. machines, starting with the AT, but not for all clones. thought of only as a gradient scale.